November is more than just Thanksgiving and Black Friday. It is also American Diabetes Month. Twenty-six million Americans suffer from the disease. While many of the medical risks associated with the condition are well known, people may not know just how seriously diabetes can affect oral health. Your Celina dentist, Dr. Angela Ganjoor, talks about what symptoms diabetics should look for, and what course of treatment they should take. 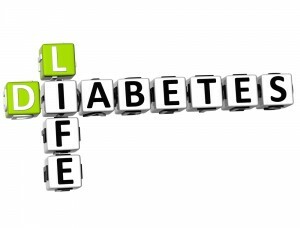 Diabetics are very prone to serious periodontal disease (gum disease). Gum disease is caused by bacteria in the mouth attacking and destroying the gum tissue. Diabetics are more susceptible to bacterial infection than non-diabetics, and thus are more susceptible to bacteria invading their mouths. Left unchecked, gum disease can eventually destroy the gums around the teeth, which causes teeth to become loose and even fall out, or require extraction. Diabetics must make sure they keep up with good oral health habits, including daily brushing and flossing, and maintaining a twice-yearly checkup schedule with their dentist. 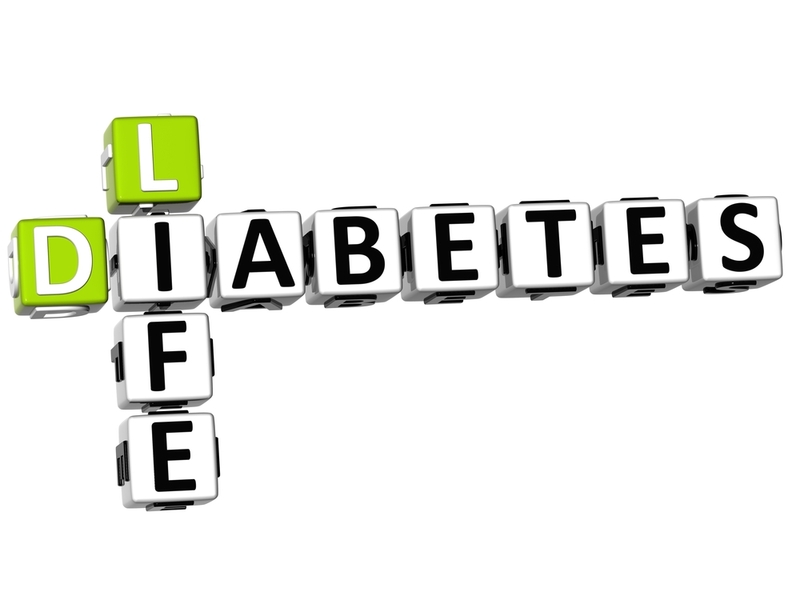 It is vital that diabetic patients keep their dentists informed of their condition. Dentists know what to look for in the mouths of their diabetic patients to ensure that any gum disease can be treated. Just as diabetes can lead to a worsening of gum disease, gum disease can lead to a worsening of diabetes, with the two forming a vicious circle. Gum disease can promote the rise of blood sugar levels, making careful management of the disease all the more difficult. In addition, diabetic patients are also more prone to thrush, a fungal infection of the mouth and tongue. While the condition is rarely serious, it can lead to painful lesions and discoloration. Diabetic patients should also seek treatment for dry mouth, a condition that involves a lack of saliva production. This can lead to the worsening of gum disease, since saliva washes away much of the harmful bacteria. As mentioned above, all diabetic patients should make sure to maintain good oral health, both to prevent gum disease and to help keep their condition in check. Your dentist can be a strong advocate in that regard, so be sure to schedule a visit every six months. If it is time for your next dental checkup, be sure to arrange an appointment at Celina Family Dentistry. 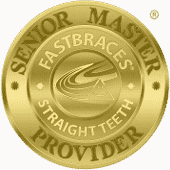 We provide comprehensive dental care to our patients. You can reach our 75009 dental office at (214) 851-0130. We are happy to provide service to people in Celina, Prosper, and surrounding communities.